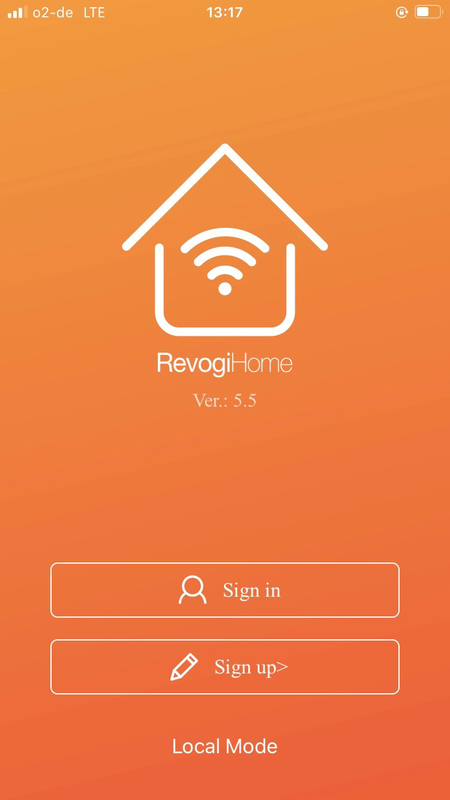 Connect all your electrical devices via WLAN and control your world from everywhere with your smartphone! Furthermore Smart Power Plug can be used with Amazon Echo or Echo Dot for voice control. Using intuitive CoCoSo App, the Smart Power Plug will let you turn your electronic devices on or off from anywhere in the world. The free CoCoSo App is available in Google Play Store (Usable with Android). 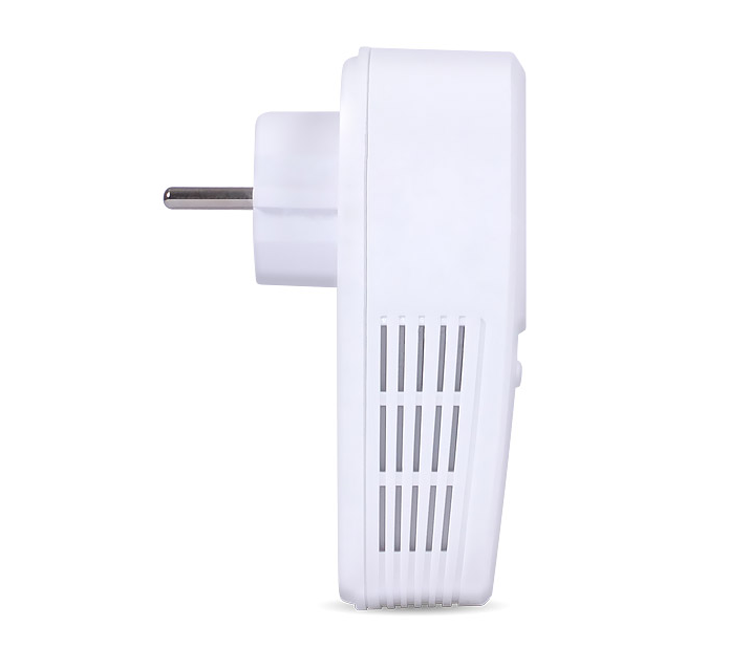 CoCoSo Power Plug connects your electrical devices easily via WLAN. 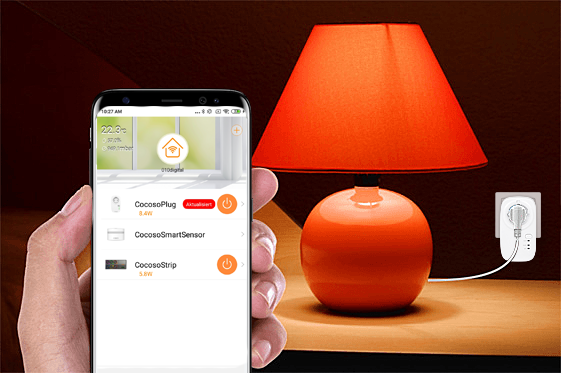 You get wireless control of your home devices (lamps, TVs and more) with your smartphone. The Smart Power Plug is compatible with Amazon Alexa. 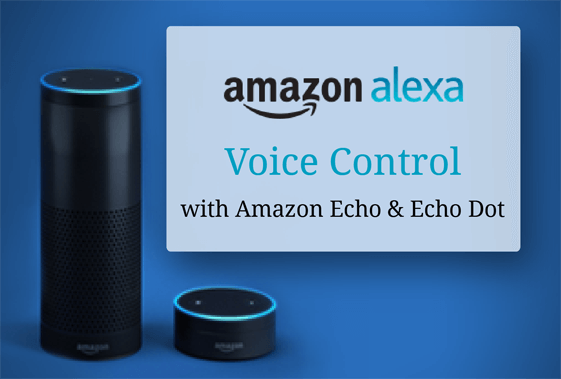 Connect your CoCoSo App with Amazon Alexa. Smart Power Plug can be used for voice control with Amazon Echo or Echo Dot (Amazon Echo & Echo Dot separately available). Now you can control electrical devices, which are connected to Smart Power Plug by voice. For example, with Amazon Echo Dot you can turn lamps on and off via voice control. With the Power Plug, you can measure and view real-time power (Watts) and energy usage (kWh) for the past day, week and month. Power Plug helps uncover and understand the devices in your house that use the most energy. By measuring power consumption and usage cost of any plugged-in appliance, you can start reducing your power bills. The standby power is a significant and generally hidden cause of waste in most households. 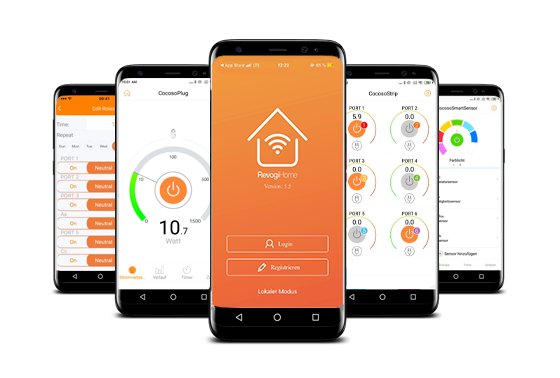 With Smart Power Plug you can view the energy consumption of the connected device and avoid unnecessary power consumption. Automatic schedules can be set to turn off electrical appliances and stop energy consumption when an appliance is not in use. Additionally, the schedule can start devices in off-peak hours to take advantage of lower electrical pricing. CoCoSo Smart Power Plug allows you to assign the socket to a countdown timer. This means, you decide which socket at which time or for how long per day/week can be used. 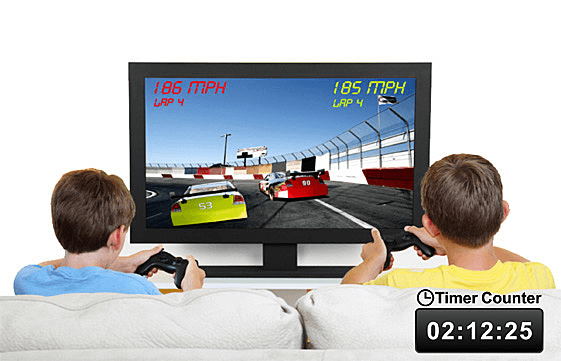 Plug a game console or TV to the Power Plug in children‘s room and you can decide when your children can play games or not. 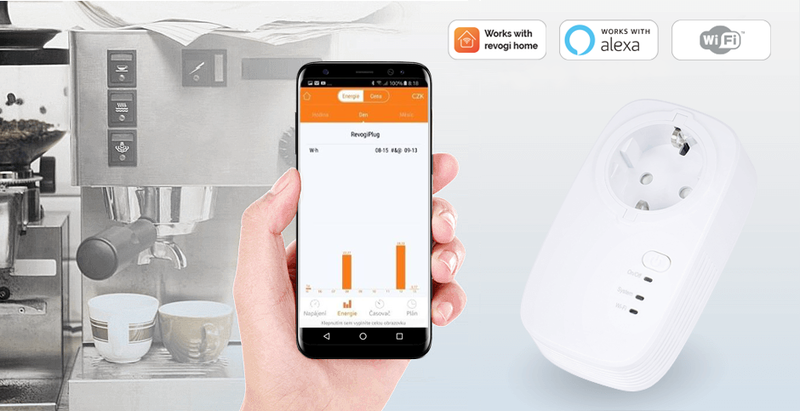 How to check the real-time power consumption and history power consumption for Wi-Fi Smart Power Plug with CoCoSo App? 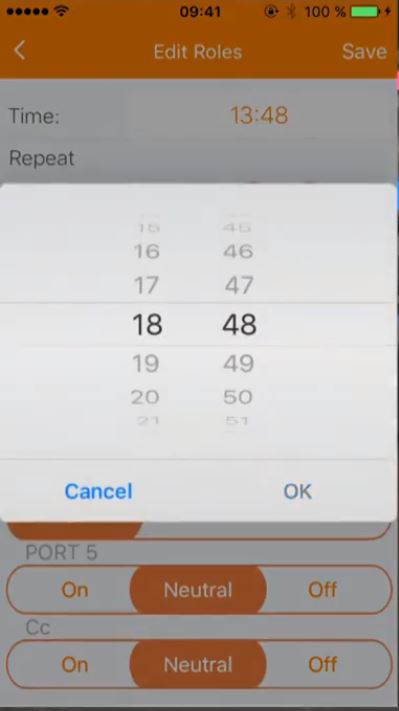 Tap "" to return to home display. Switch on the reboot function. When network disconnection was detected, the socket that the router is plugged into will be restart your router automatically. The real-time watts are read, up to display 2400 W.
Monitor history power consumption displayed by kWh or the price. Monitor history power consumption displayed by hours, days or month. 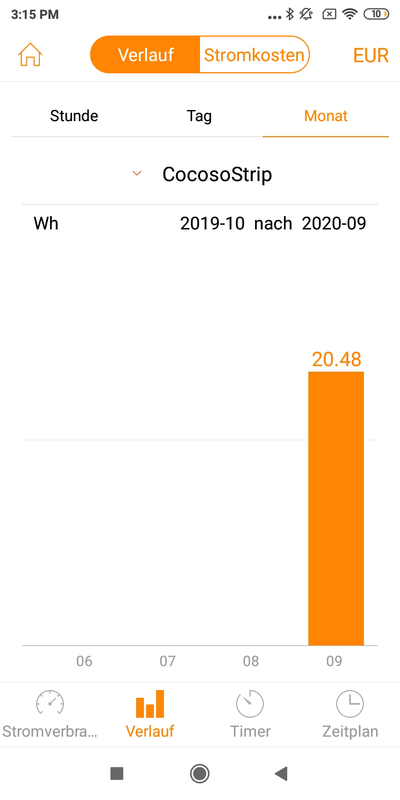 Tap "Newest" to check current power usage. Check the past statistics even when the device is offline. Does CoCoSo support any upgrades to the app? Yes, CoCoSo periodically updates both the app and the firmware of the device with new functions. How to set timer and schedule for Wi-Fi Smart Power Plug with CoCoSo App? 1. Slide to set the timer. 2. Set the timer by quick buttons in 30 s / 1 min / 5 min / 30 min. 3. Click "Start" after setting the time. 1. Set up to twelve schedules for one Smart Power Plug. 2. Schedules are stored in the device, even if the device is disconnected from the internet or is not controlled by the smartphone. The schedule will still be active. How to change the language for CoCoSo App? Tap "" to go to language settings. Tap "Language" to select the language. How to set the currency for CoCoSo App? Tap "" to go to currency settings. Tap "Price" to select the currency. 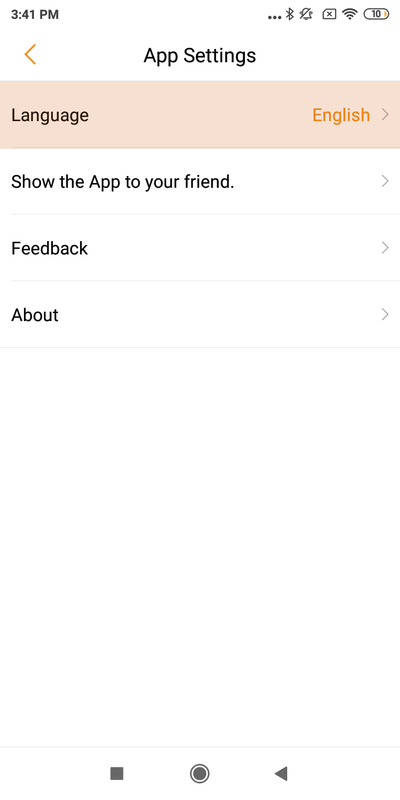 How to change the nickname and profile picture of CoCoSo App account? Tap the app picture to go to account settings. Tap "Nickname" or "Profile picture" to edit the name or picture of the account. How to sign up and login in CoCoSo App? Scan the QR code with your smartphone / tablet or search for CoCoSo WIFI App at Google Play Store. Download the app and install it. 1. Tap "Login" if you already have a CoCoSo account. 2. 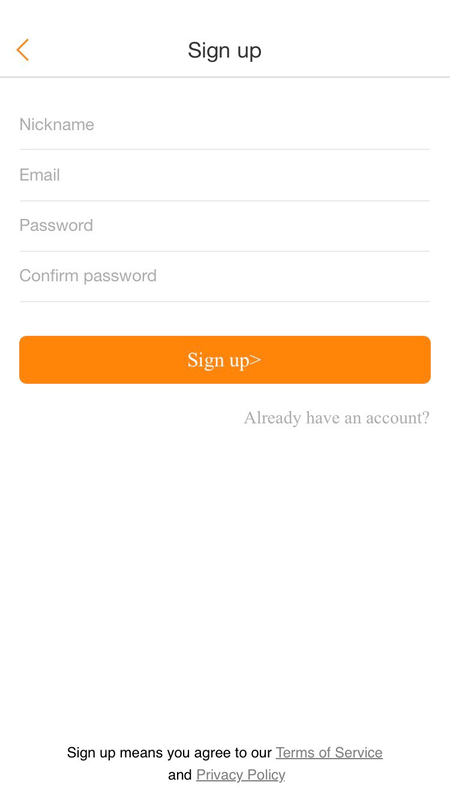 Tap sign up and create an account. Enter your valid e-mail address when signing up for a new account. 3. If you forget your password, reset it with the e-mail that you had used while registering an account. 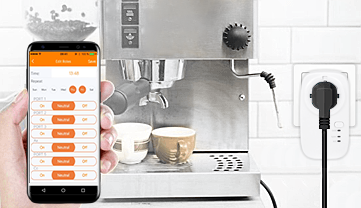 How to add new devices for Wi-Fi Smart Power Plug with CoCoSo App? Make sure your smartphone has linked to the Wi-Fi network. 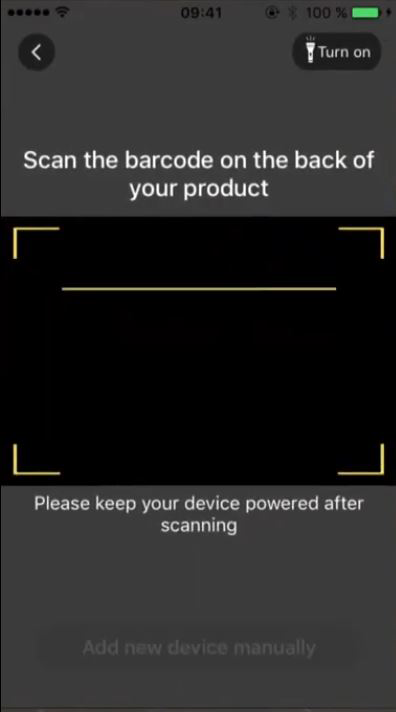 Tap "Add new device" on home display, scan the barcode on the back of device or add new device manually. Tap on the flashlight icon on the upper right corner if the environment is not bright enough. Make sure your device is powered on. Click "Next" when the Wi-Fi green light indicator on the device flashes quickly. Choose "cocoso-plug_xxxx" to connect on WLAN setting page. 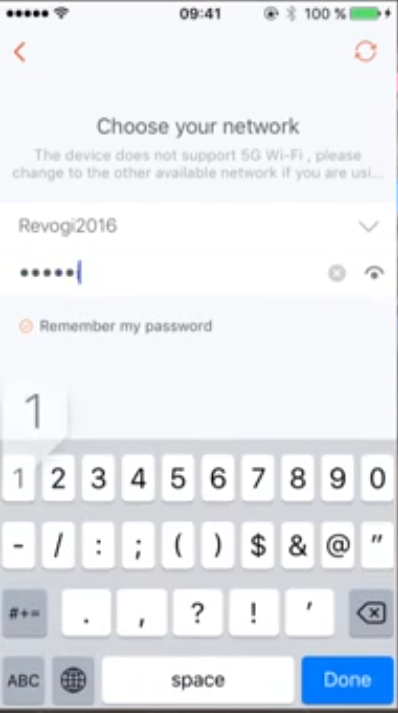 Select Wi-Fi you need to connect and enter the password. Please do not close the CoCoSO App when it is adding a device. 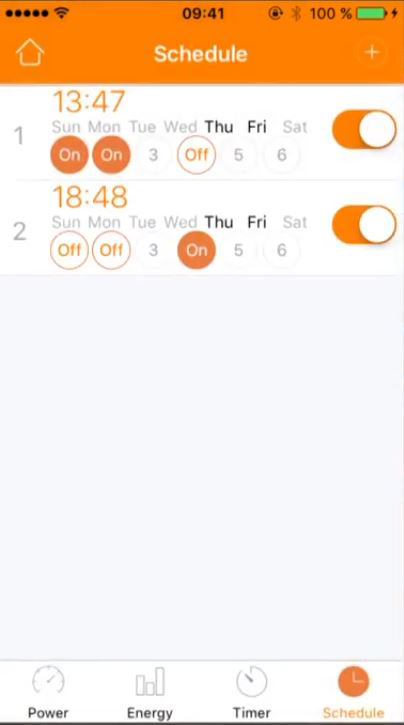 How many schedule rules can be added for one Smart Power Plug with CoCoSo App? Up to twelve rules can be stored in one CoCoSo Smart Power Strip. 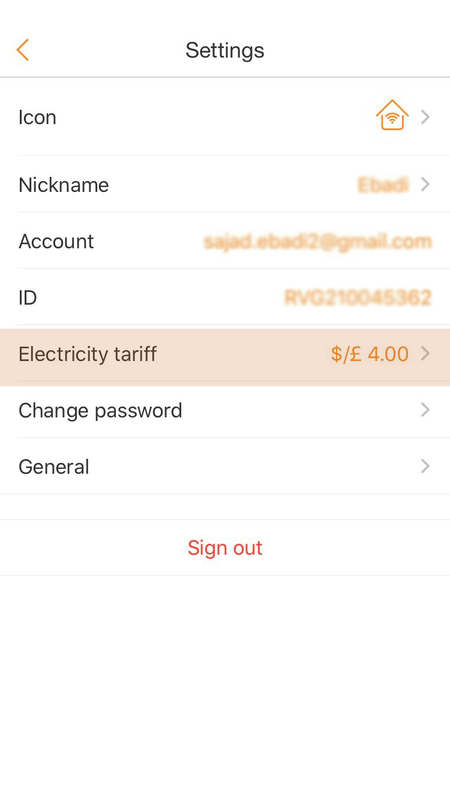 How to control the Smart Power Plug remotely when I am out of home with CoCoSo App? Please make sure your smartphone and CoCoSo Power Plug are connected to one wireless router. Tap "" in the home display of CoCoSo App and sign up with your e-mail address or third-party account. How to set up CoCoSo Wi-Fi Power Plug? Scan the QR code with your smartphone/tablet or search for CoCoSo WIFI App at Google Play Store. Download the app and install it. The Smart Power Plug will be on. Wait till the Wi-Fi LED-indicator flashes slowly. 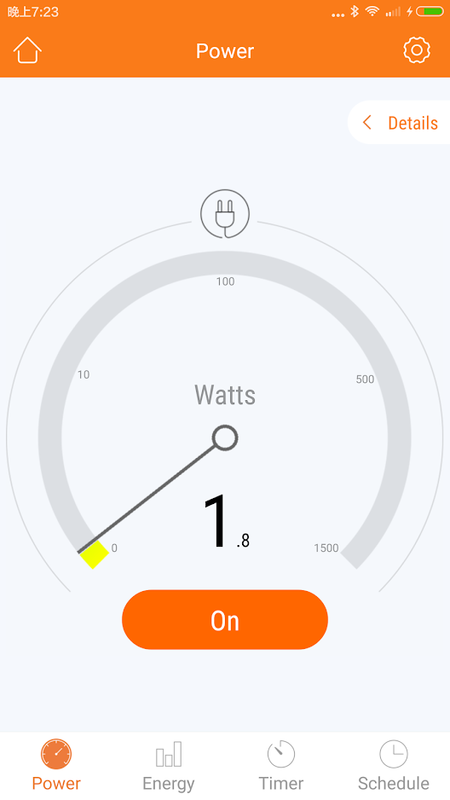 Start CoCoSo App and control your Smart Power Plug. Do I need to re-configure the Power Plug after I cut off the power? No need. Once the CoCoSo Power Plug is configured, the Power Plug will automatically connect to the Wi-Fi network which configured before when powered on again. 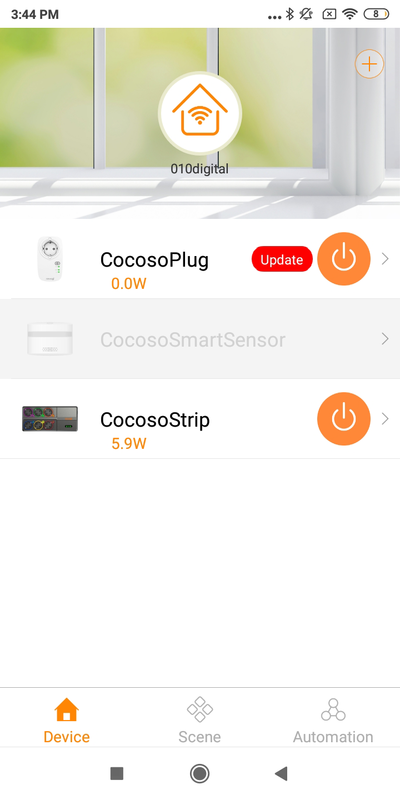 How to reset the Smart Power Plug to factory settings with CoCoSo App? Factory reset is always the efficient way while also the last option if any issues make the Power Plug can not work normally. The previous generated data including the history power consumption, schedule rule, etc. will all delete away. 1. 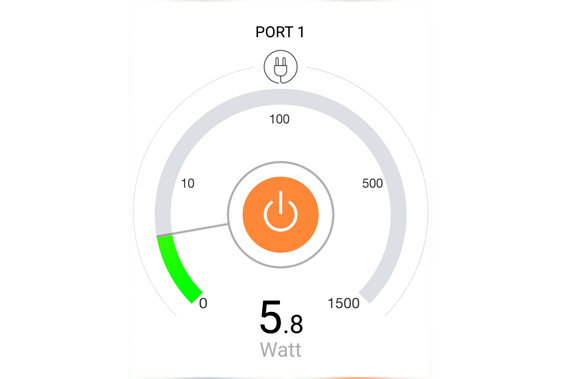 When the Smart Power Plug is available to control via the CoCoSo App, operate "Power Control" - "Settings" - "Setup Device", then enable the factory settings. Or reset your device by deleting the device from your device list in the home menu. 2. Press long the reset hole at the device (about five sec.) until the Wi-Fi indicator turns off. How to add CoCoSo Power Plug to my home network with CoCoSo App? How to control my Power Plug remotely? 1. Plug in CoCoSo Power Plug. 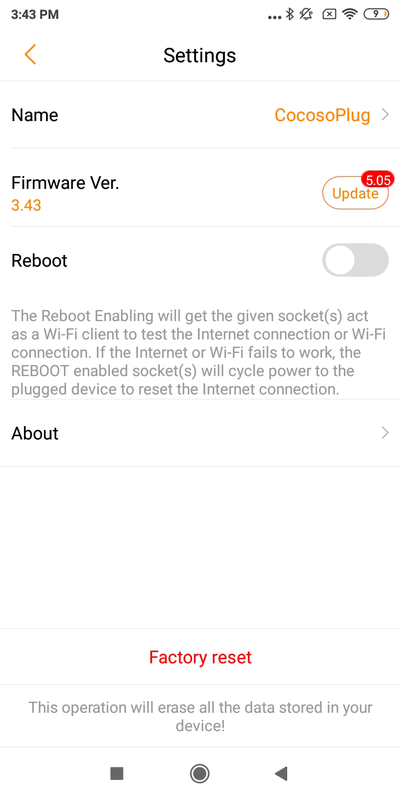 Enable smartphone/tablet Wi-Fi and connect "cocoso-plug_xxxx". 2. 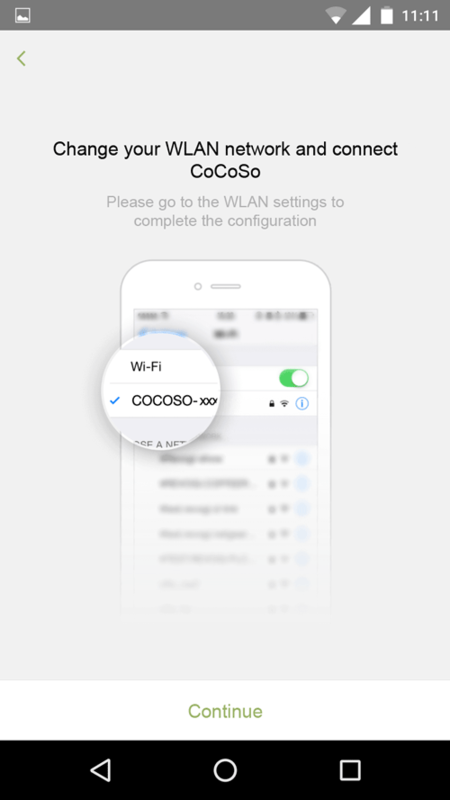 When the "cocoso-plug_xxxx" is connected on Wi-Fi, we can control directly via the CoCoSo App without home Wi-Fi. Then to add into the Wi-Fi, please "Power Control" – "Settings" – "Choose a network". 3. Click "OK", then the Power Plug is added into your Wi-Fi network. You can check and find the Wi-Fi indicator on the Power Plug becomes green on. 4. As a last step, change the smartphone Wi-Fi from Power Plug to your Wi-Fi network. 1. Input the e-mail address that you have used when signing up. 2. Send verification code to your e-mail. 3. Input the verification code. Control the Power Plug and check the information about your device. Long press to enter the device settings.